I miss having long nails, and it’s actually quite easy to achieve. The ultimate tip is to massage your finger nails (specifically cuticles) with olive oil or coconut oil (and love) every day before bed. Do it more frequently for even better results. 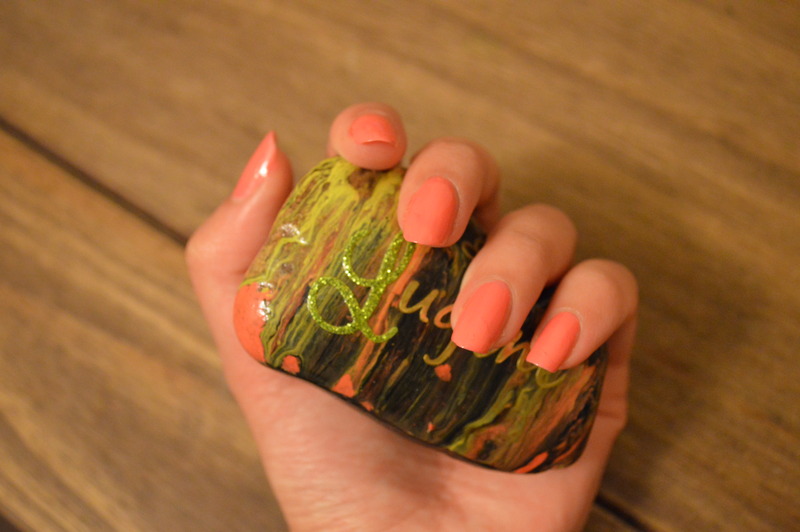 Your nails would not only grow longer quicker, but also stronger and healthier. This entry was tagged Beauty, Love, Me, Nails. Bookmark the permalink. Nails are made of protein, so having a diet rich in protein, as well as iron and zinc, topped with plenty of water is great for your nails and hair! Try almonds because they’re bursting with vitamin E too, which help them grow 🙂 But definitely, massaging olive oil or coconut oil on your cuticles is so beneficial as it will be directly absorbed by your nails!